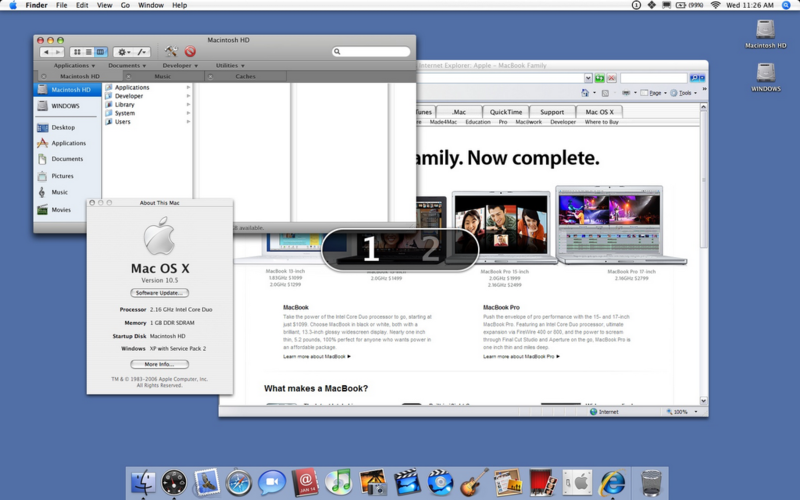 Who knows if these screenshots of OS X 10.5 are real, but I just got really excited. Tabbed Finder! Its what I’ve always wanted. I care way less about Boot Camp, since I don’t have an Intel. I’m all about UI improvements. Bring ‘em on, Stevie!